Mercator Gold plc is pleased to announce an update on the Sale (“the Sale”) of its exclusive option to acquire a 100% interest in the Copper Flat copper-molybdenumgold- silver project (“Copper Flat”) to THEMAC Resources Group Limited (“THEMAC”). A comprehensive announcement made by THEMAC on 6 July 2010 may be viewed here. Copper Flat is a former producing mine with substantial infrastructure still in place. Following the closing of the Sale it is the intention of THEMAC to exercise its option 2 over Copper Flat and to return the project to production, subject to the necessary feasibility, financing and permitting steps. As a result of the Sale Mercator will acquire a substantial interest in THEMAC and will therefore retain a substantial interest in Copper Flat’s future development. In consideration for the Sale, THEMAC will issue to Mercator 10.5 million common shares and 10.5 million common share purchase warrants. Each warrant will entitle the holder to acquire an additional common share for a period of five years after closing of the Sale at a price of C$0.28 per share. As announced on May 10 2010, Mercator has additionally acquired four million subscription receipts of THEMAC, which will convert to four million common shares and four million common share purchase warrants. 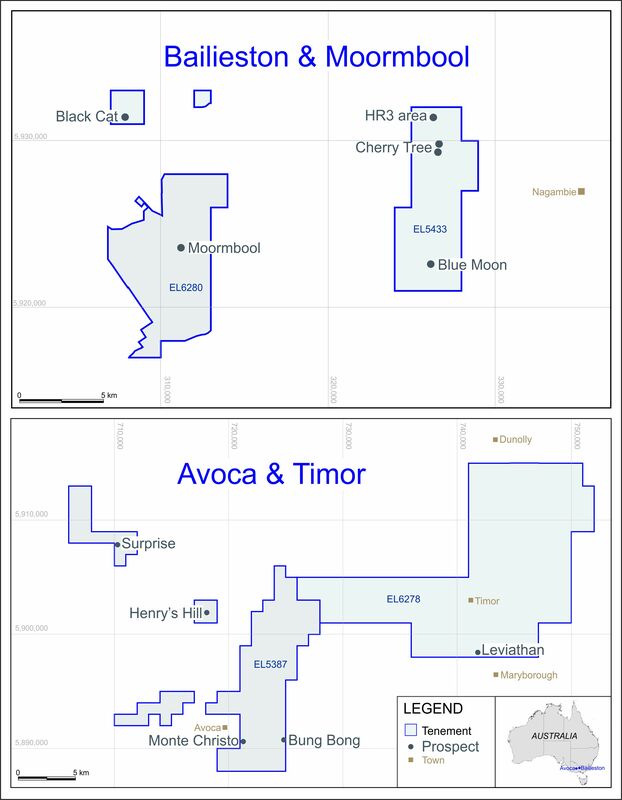 Each warrant issued in connection with the subscription receipts will entitle the holder to acquire an additional common share until 4 May 2011 at a price of C$0.28 per share. Therefore, after the closing of the Sale, Mercator’s total shareholding in THEMAC will be 14.5 million shares, equivalent to approximately 50% of THEMAC’s issued shares before taking account of the Financing. Mercator will also hold a total of 14.5 million common share purchase warrants of THEMAC. Mercator is a diversified mineral development company creating value for its shareholders through a process of finding value, adding value and realising value. Mercator has an experienced management team with expertise in the structuring and execution of value accretive transactions.